Are you as proud of your Millerods as we are? Then be seen!! 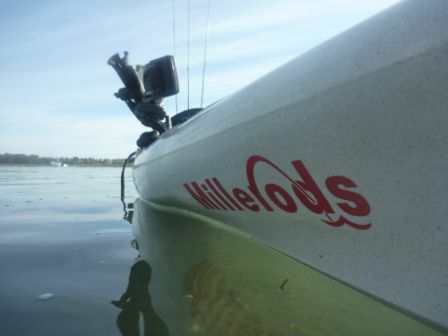 Millerods decals are suitable for all types of water craft, from the smallest kayak to the largest game cruiser. And not only boats, they also go well on the back windows of motor vehicles and trailers! To choose the best size for your application we suggest you actually run a tape measure over the area you intend to place it. 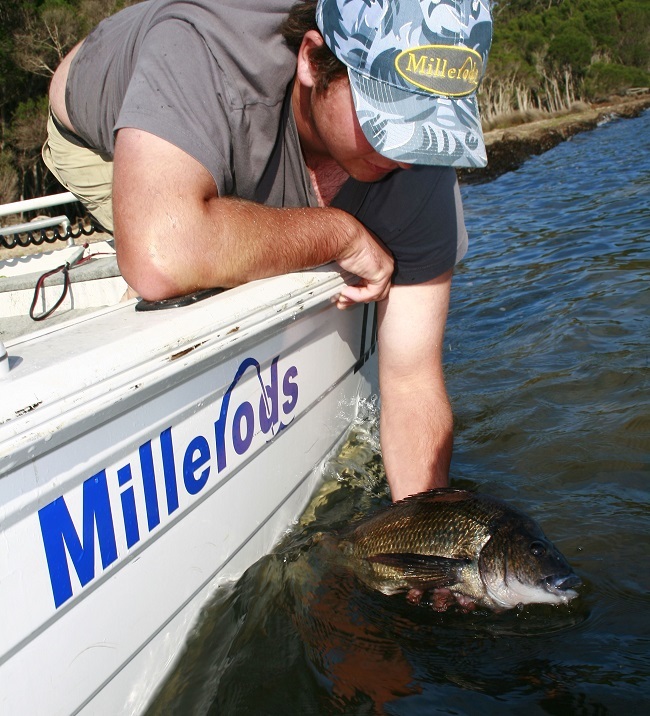 Millerods decal are prices in pairs. You can mix the colours. Price is including postal delivery within Australia.